We help our clients achieve their goals. The DPW Law Firm is a South Florida boutique law firm that focuses on the client. We are a transactional legal practice specializing on your real estate, business transactions, estate planning and other legal needs. We represent individuals, business owners and corporate entities. We pride ourselves on our ability to offer superior legal representation. The DPW Law Firm is focused on helping clients achieve their goals. We advocate for our clients. We are proactive and motivated. Our clients can rest assured that their best interests are protected. 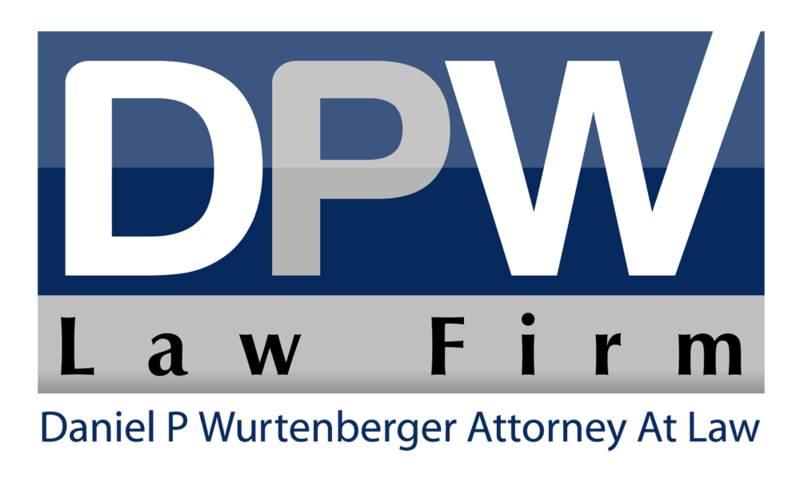 The DPW Law Firm prides itself in its ability to assist all clients with their legal needs. We handle a wide range of real estate matters from individual home buyers purchasing and selling property to sophisticated real estate developers purchasing and selling commercial properties. We also handle a variety of other matters including leases, asset purchases, corporate transactions, and trusts and estates. Attorney Daniel P. Wurtenberger graduated from the University of Florida, where he earned his undergraduate degree with highest honors, his law degree and a master’s degree in business administration. Daniel then went on to join both national and global law firms before deciding to take a different path and establishing the DPW Law Firm. 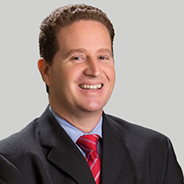 Drawing on his years of experience, Daniel is now able to give his clients superior legal representation on an individualized basis that each client deserves. Daniel practices in transaction law, including real estate acquisition and development, condominium and homeowner association documentation, commercial leasing, workouts, commercial lending, business law and estate planning. He has represented numerous clients in the acquisition, financing and development of residential, commercial and industrial properties. Daniel’s clients include individual home purchasers and sellers, financial institutions, real estate developers and business organizations.